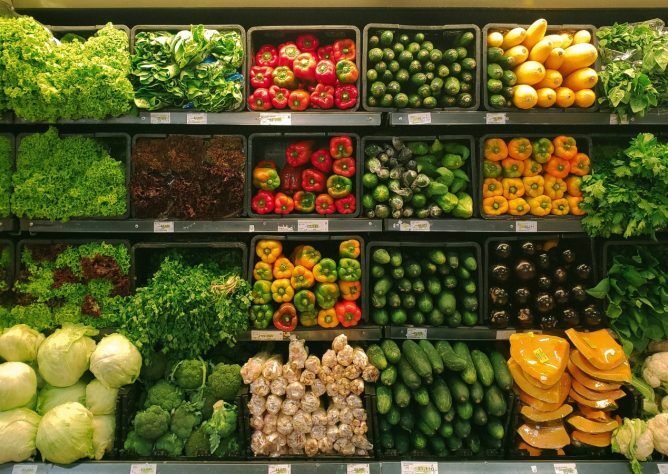 When we walk through the grocery aisle, almost any ingredient or food product we need is at arm’s length. But have you ever stopped to think about how it all got there? 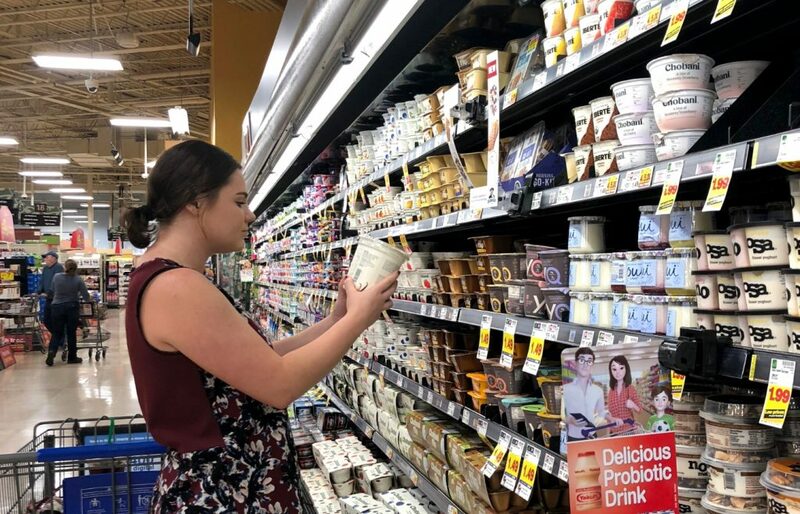 Obviously, different foods have different stories, and the route for fresh products like milk or eggs doesn’t look the same as more processed goods like granola bars and potato chips, but they can all be traced back to a farm. 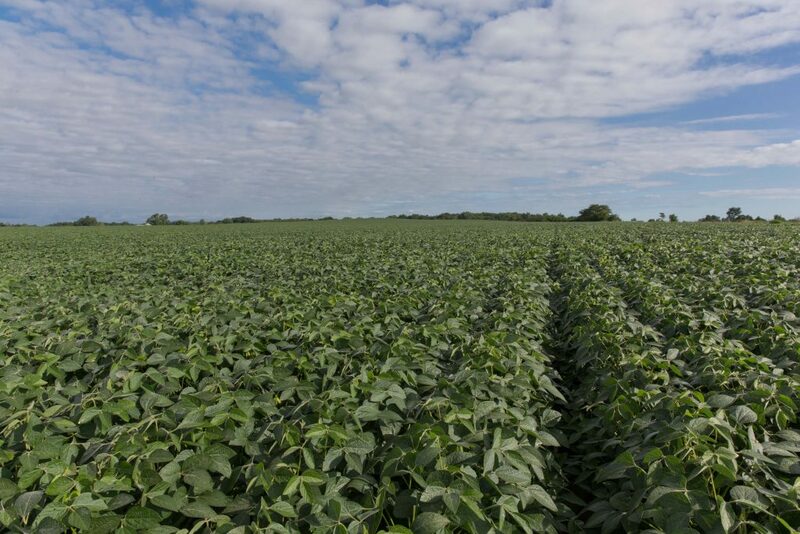 Since soy is an ingredient in so many food products, let’s use soybeans for an example, and follow their path from the farmer’s field to the grocery store’s shelf to see how it all happens. Each spring, farmers prepare their fields before seeds are planted, clearing away weeds and anything that could get in the way of the plants’ early development. Then in late April, Ohio farmers roll through their fields in planters, placing seeds at specific depths and spacing in the soil. Throughout the summer, they keep a close eye on their plants to make sure no insects, weeds or diseases get in the way of their growth. If an issue is detected, they may use crop protection products like pesticides to prevent damage or apply fertilizer if they find an area of their fields needing a nutrient boost. When making these decisions, sustainability is always their top priority. Farmers use technology and data to track their fields’ needs so they only apply what’s truly necessary without wasting resources. In the fall, soybean fields turn from green to golden brown as the plants dry out. Farmers watch their fields intently during this time because once their plants reach the right moisture level and weather permits, they fire up their combines and begin harvesting. Combines are large pieces of machinery that cut the plants’ stems and separate the beans from the pods. 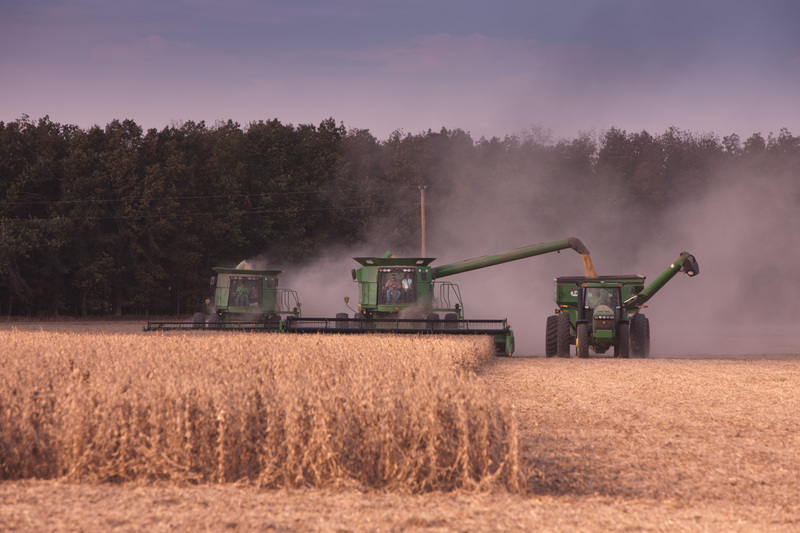 Once the soybeans are harvested, they’re sent in semi-trucks to grain bins for storage, either on the farmer’s own property or at a local grain elevator. Then, the farmer sells them to companies who process and transform them into other products. 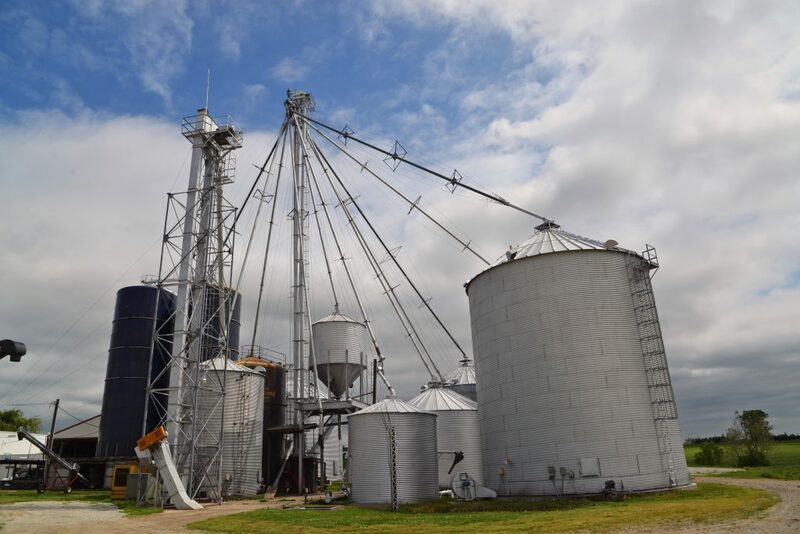 The first step in soybean processing is called “crushing” where soybeans are cooked and cracked open, so the oil can be extracted from the meal. Soybean meal is the dry component of the bean that is high in protein and can be milled into soy flour and other food ingredients. 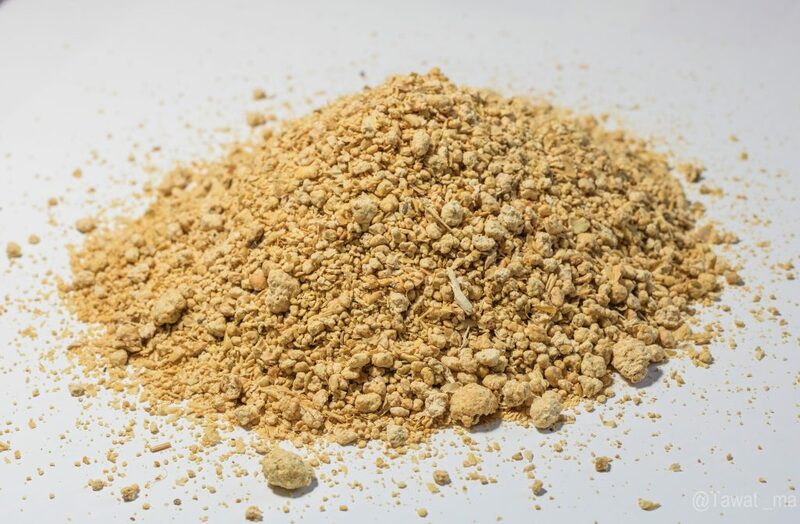 Most soybean meal, however, is used in animal feed for its valuable nutritional content. At manufacturing plants, the soybean components are given new life. You may know it by the name vegetable oil, but soybean oil is the most popular cooking oil in the U.S. In fact, 68 percent of soybean oil is used for frying and baking food and as an ingredient in foods like salad dressings. The oil can also be used to make other household and industrial products. Although most soybean meal goes toward livestock diets, some is used to make products we enjoy such as protein alternatives and soy milk. 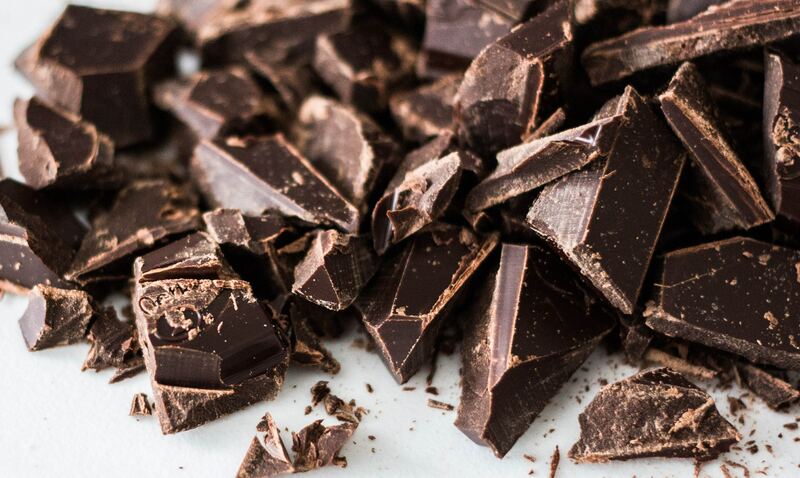 Soy lecithin, a natural, fatty compound extracted from soybeans, is one of the most popular food additives because it helps products like chocolate, margarine and cheese maintain their texture and consistency. Once soy products are packaged in their final form, they’re transported to a grocery shelf near you. Take a look at the ingredient label on your favorite snacks and packaged goods. There’s a good chance you’ll see soy listed because its versatility, health attributes and affordability make it a desirable ingredient for food manufacturers to use and that’s why we love to incorporate it into our recipes as well. So next time you peruse the grocery store, know people like Ohio soybean farmers are at the beginning of the process, planning and caring for the crops that make your endless food choices possible. Want to meet a few of them? Check out our local farmers page!